The sweetest products Wisconsin has to offer. 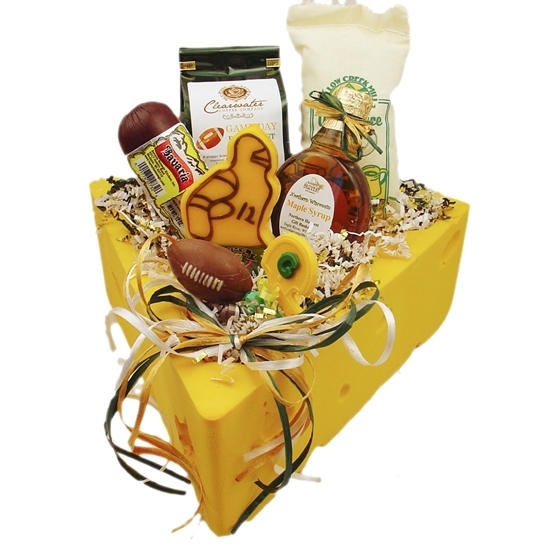 A unique Wisconsin shaped basket filled with sweet honey and sweet maple syrup. 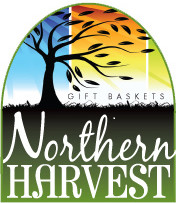 The maple sap is collected and boiled into maple syrup and the golden honey is harvested from honeybees working in the fields and forests of northern Wisconsin. 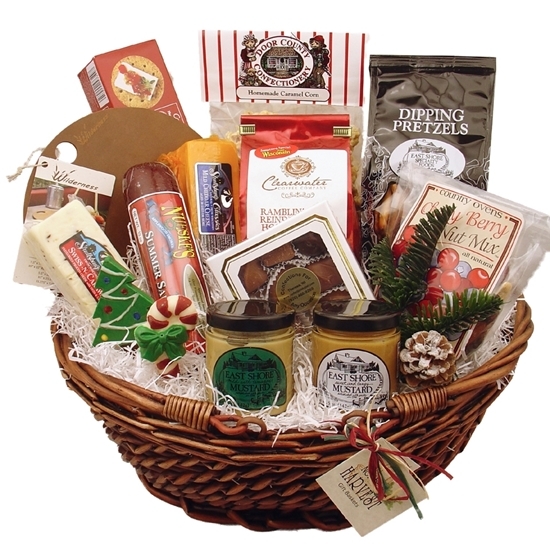 What a sweet gift for any special occasion! 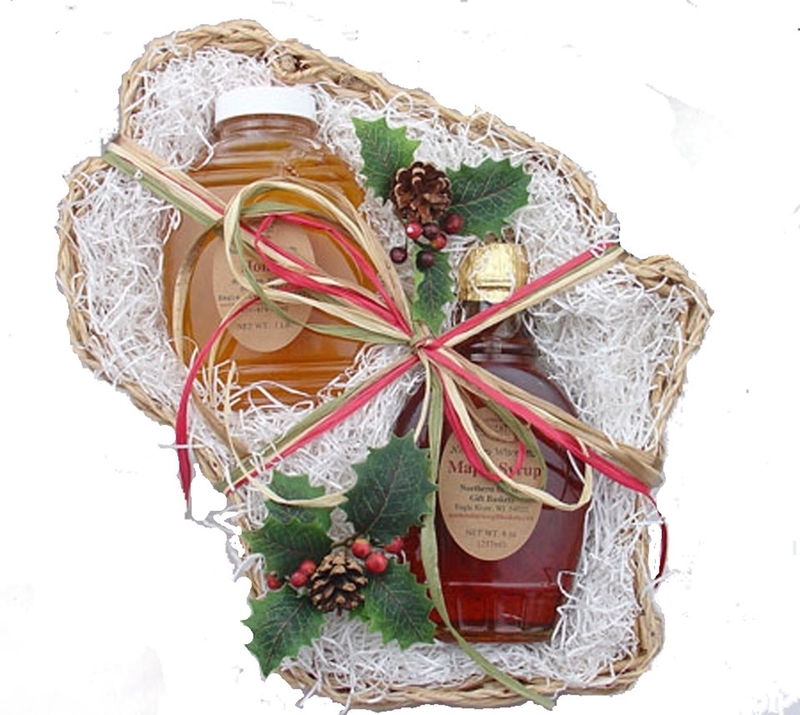 100% Natural Wisconsin Honey - 1lb.